Welcome to our practice ! Dr. J. Jeffrey Arnold has been providing quality orthodontic care to his patients for over 25 years. Each patient is comprehensively evaluated to design the most appropriate and personalized treatment plan. This approach enables us to achieve our treatment goals in a relaxed and efficient manner. As a dental hygienist, I see the work of many local dental professionals while working on my patients. The best orthodontic care invariably comes from the office of Dr. Jeff Arnold. 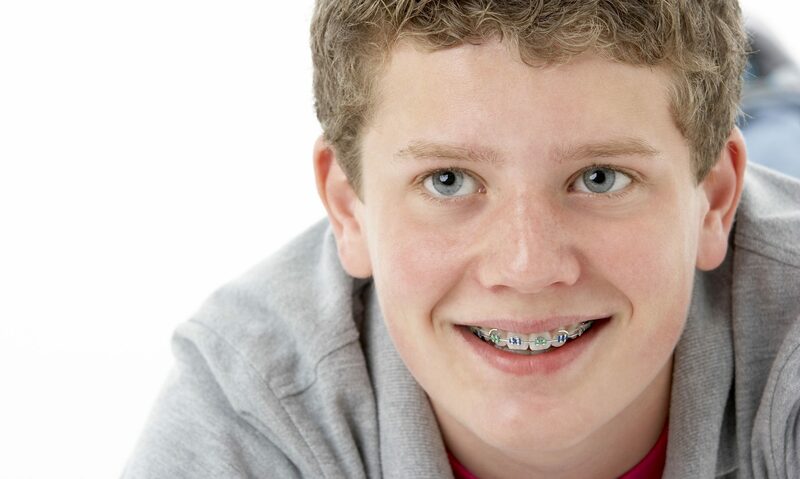 When it came time for my own children to have braces, there was no question as to where I would take them. Dr. Arnold is a perfectionist and spared no attention to detail. However, what most impressed me was his rapport with my children -- they actually enjoyed going to the orthodontist! I cannot recommend this office highly enough. I had my first child treated at Dr. Arnold's office. We then moved a half hour away. I had my remaining 3 children treated there also even though there were other options around the corner. We would never consider going anywhere else. I am 46 year old female who never had braces as a child. 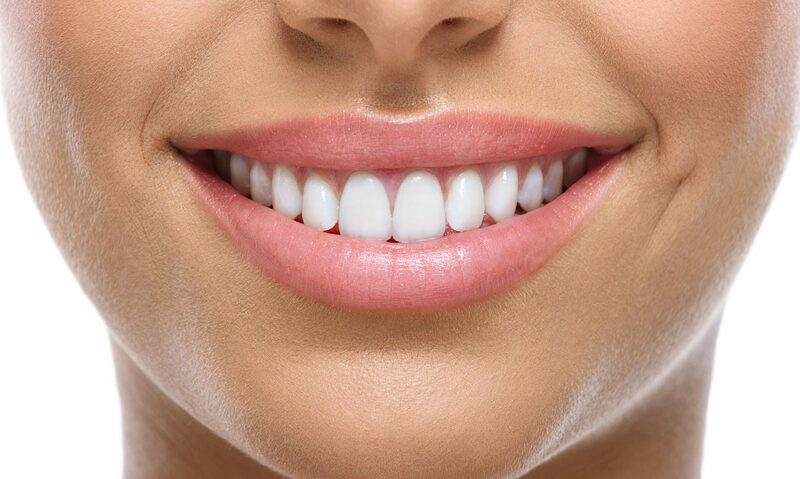 As a business women, I became increasingly self-conscious about my teeth. This office made me feel very comfortable coming in for treatment as an adult, and even had a seperate treatment room for my privacy. I look and feel younger and owe it all to Dr. Arnold and his staff. Three of my work colleagues we so impressed with my results, they have also begun treatment with Dr. Arnold.